The Committee had also called top finance ministry and Reserve Bank of India officials in January to discuss the impact of demonetisation. Dr Urjit Patel is the Governor of the Reserve Bank of India. 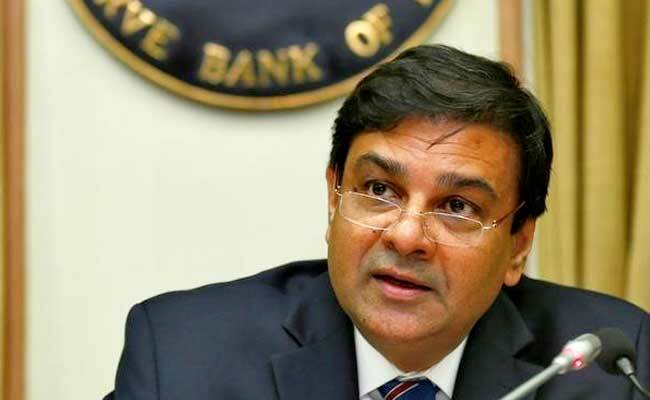 New Delhi: Reserve Bank of India's Governor Urjit Patel will, on July 6, appear before a parliamentary panel which has called him for the fourth time to discuss the Centre's demonetisation move. On two previous occasions, the RBI governor sought exemption saying that he was occupied with the monetary policy. The Standing Committee on Finance, headed by Congress MP Verappa Moily, had questioned Dr Patel once - on January 18 - on the move to ban high-value currency notes of Rs 500 and Rs 1,000 denominations. "Patel has been asked to appear again before the panel on July 6 to brief the members about demonetisation as discussion on it is yet to be concluded," a member in the panel said. As members could not complete their questions, the committee had decided to call the RBI governor and ministry officials again on a later date, after the Budget session. Sources said that the members in the panel are likely to ask Dr Patel about how much money has come back into the system. The members will also enquire on when bank operations will be "normal".